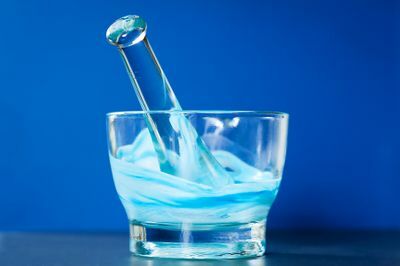 Compounding in pharmacy means to change the route of administration of a medication to make taking medications easier. We can also make medications or combinations of medications not commercially produced. By supplementing with the identical hormones also called bioidentical hormone replacement therapy (BHRT) which decline with age we can combat fatigue, weight gain, hot flashes, thinning skin, irregular sleep, libido, depression, and much more. Some medications may not be easy for children to take. 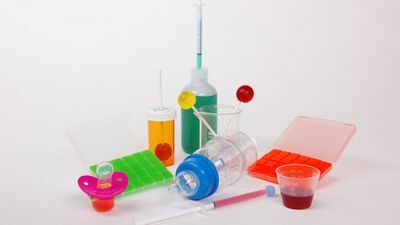 We can flavor any medication or transform it into a liquid that the child will like. There are also medicated lollipops or pacifiers to treat oral conditions at the site or an easy form to take as needed. Oral pain management has many risks and side effects from dependence on pain medications to constipation. 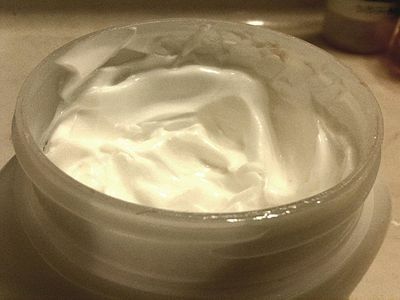 Using topical medications we can reduce dependence, drowsiness, upset stomach, and constipation. 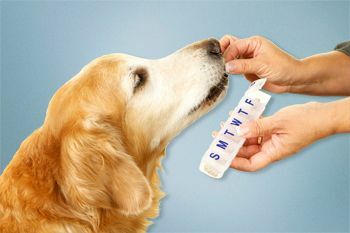 For pets we can transform tablets and capsules into chewable treats for liquids in a variety of pet-friendly flavors; such as, chicken, beef, liver, or cod. 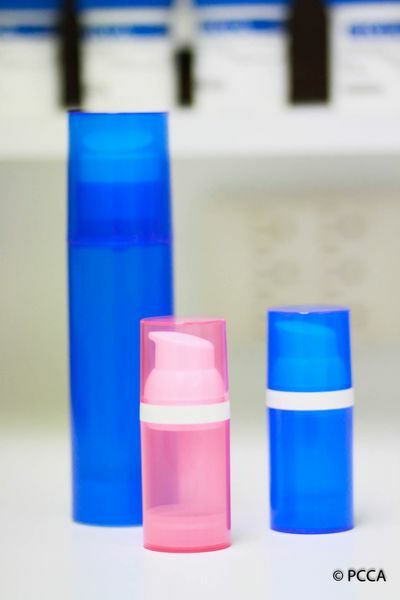 There are a lot of medications, vitamins, and nutrients that a pharmacy can put into a topical preparation that you cannot find over the counter. We can treat wounds, scars, wrinkles, and tighten the skin.